These Terms and Conditions of Use (the “Agreement”) are between you and Ann Landers Official Website , its subsidiaries and affiliates (the “Administrator”). In consideration of the right to access and use the website located at the Universal Resource Locator address http://AnnLanders.com (the “Site” or the “Website”), and to receive the services offered through the Website, you agree to the terms and conditions of use set forth in this Agreement and acknowledge that you are at least 13 years of age. 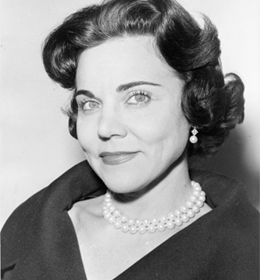 The Website and Services provided hereunder are offered by Ann Landers Official Website.